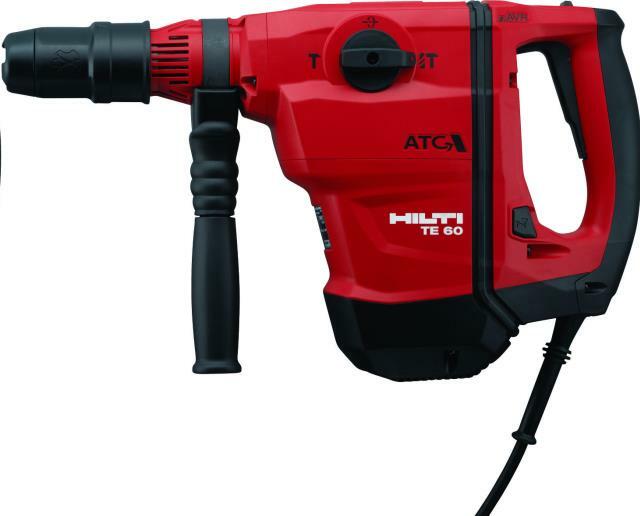 Large hammer drill is recommended for drilling holes 2" in diameter or less. If needing a larger hole than a 3,4, or 5", then our Core Drill is recommended. Tool is also used to break concrete or brick in a wall. Can be used to remove tile; To do this it requires a chisel bit. * Give us a call at (304) 728-6657 or email us, and we’ll be happy to answer any questions you may have about our rotary hammer large electric in Kearneysville, WV, serving West Virginia, Maryland, and Virginia.